I have finally given in and added another layer to my wintertime garb. 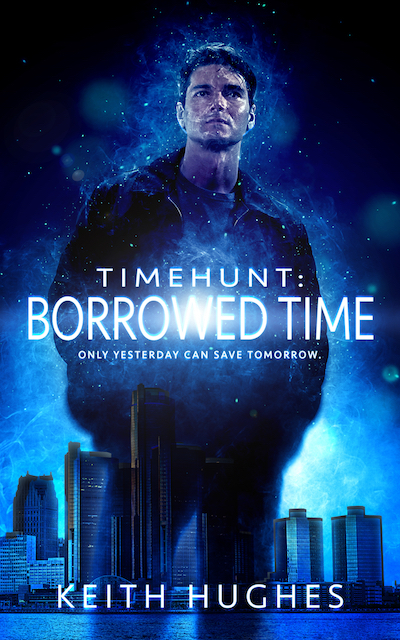 Timehunt: Borrowed Time is AVAILABLE NOW in paperback, and for Amazon Kindle & Kindle Unlimited! Get your copy HERE! ‹ Ramblings Episode 1209: Playoff Bound! I had to add a layer like that once when we lived in central California. The base we were stationed at was right on the ocean and when I had to work outside in the winter it got very cold with that wind coming off the ocean.